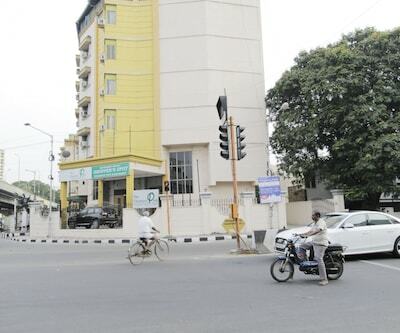 Chennai is considered as one of the world’s fastest growing cities. The metro city ranks 13th in terms of cleanliness and it would be a pleasing experience for travellers visiting the place. 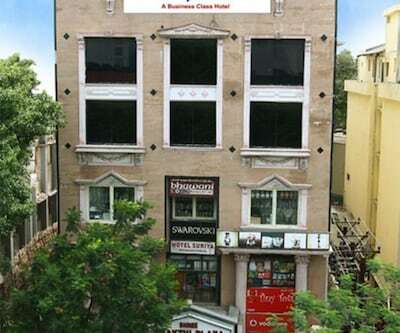 Chennai has been featuring as the biggest economical, cultural and education centers in South India and thus one the city is flocked by various tourists from all across the globe. 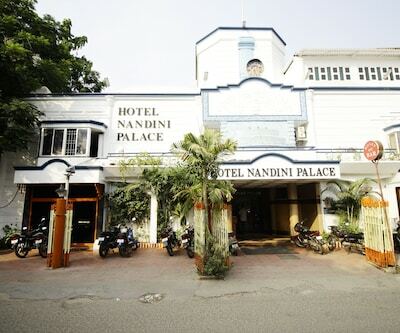 Thus one can find n numbers of tourist’s attractions and hotels that are ranging from budget to premium categories. 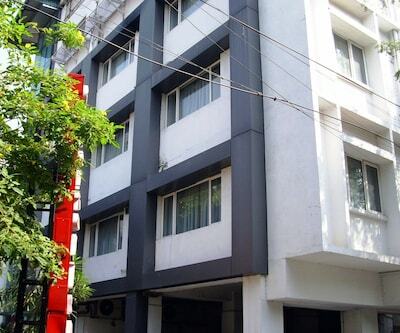 Travellers who visit this town can stay at hotel bhimaas which is one of the best budget hotels in Chennai. 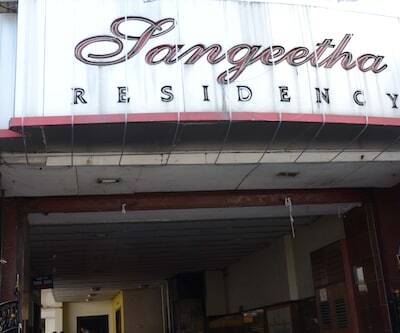 The property is located in the heart of city and is located at a distance of 11.3 km from Chennai International Airport, 9.8 km from Chennai Central Railway Station and 10.3 from Chennai Bus Stand. The rooms of the property are elegantly designed with the touch of simplicity. These rooms are fitted with mini sofa units, comfy bed and clean linens, AC, dressing table, spacious wardrobe and many more. The rooms are sophisticatedly designed with attractive colors and texture. With a sole motto to pamper your taste buds the property possesses the in-house multi-cuisine restaurant that savors different delicacies. The restaurant can accommodate 160 people at a time. 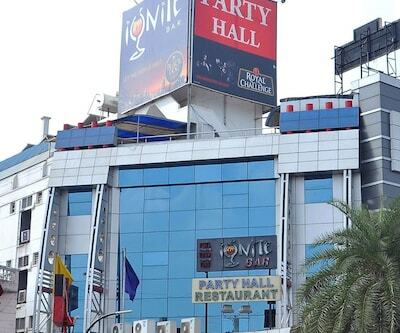 The restaurant offers Indian, Chinese, Andhra and Continental lip smacking food. 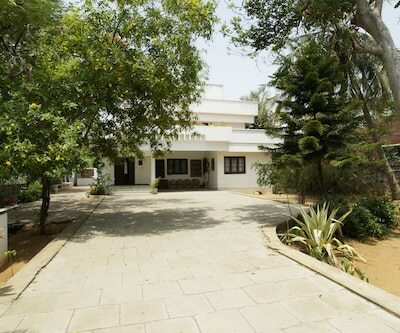 The property is 11 km from Chennai International Airport and 9 km from Chennai Central Railway Station. 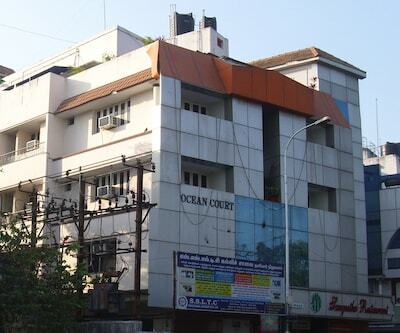 Major tourist attractions such as Lord Murgan Temple can easily be accessible from the hotel. 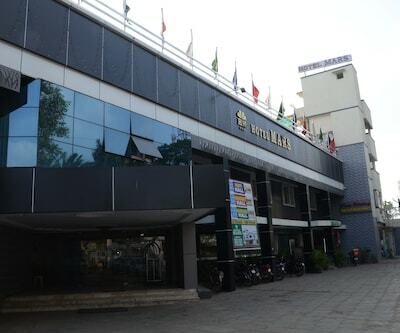 hotel shan royal is listed among cheap Chennai hotels. The hotel offers comfortable stay for travellers the property features simple yet elegant interiors, the rooms of the property is classified into three categories, Single Room, Double Room and Suite. 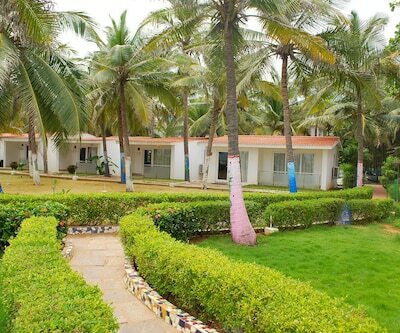 All these rooms are fitted with all essential amenities like satellite TV and direct dial telephone and many more. 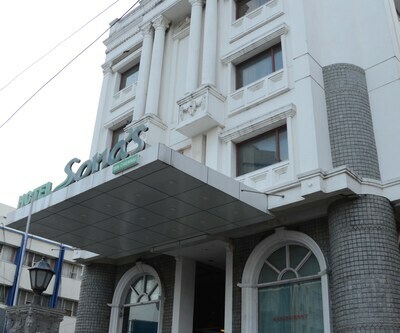 The business travellers in the hotel along with the leisure travellers are provided with myriad services, including free Wi-Fi, safe deposit, doctor on call in case of emergency and 24 hour room service. The hotel has two spacious conference halls where guests can enjoy the seating capacity of 60 to 100 persons respectively. The in-house restaurant –‘Turquoise’ serves delicious delicacies to its patrons. There is also a Gold Rush bar which is well-stocked with choicest wines and classic spirits. 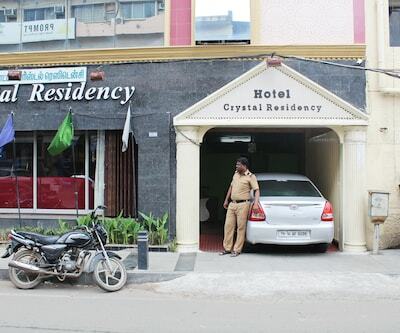 The hotel is 8.4 km away from Chennai Central Railway Station. Tourist hotspots such as ampa skywalk and many more are located within 5 km radius from the hotel. 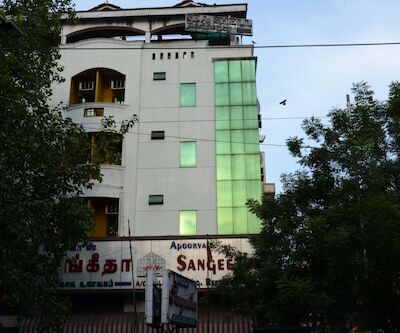 There are some other hotels which are considered as budget Chennai hotels, these hotels are cine city hotel, marina inn, hotel greens gate, Hotel Askshay Inn, Bharat International and many more. 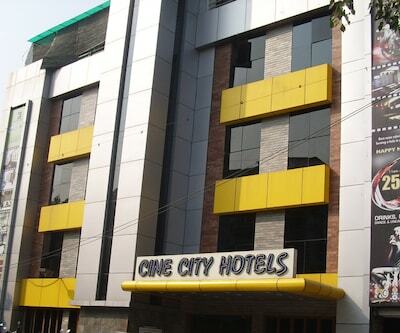 All these hotels are fitted with all essential modern amenities which come handy for the guests.